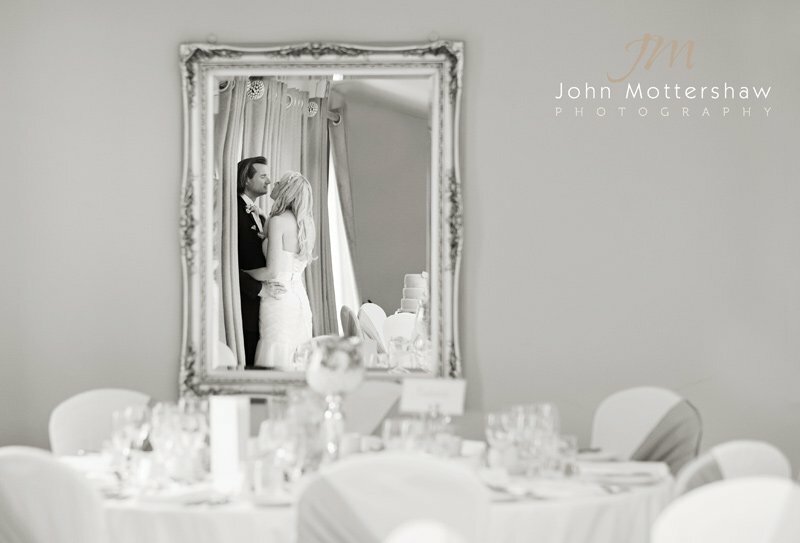 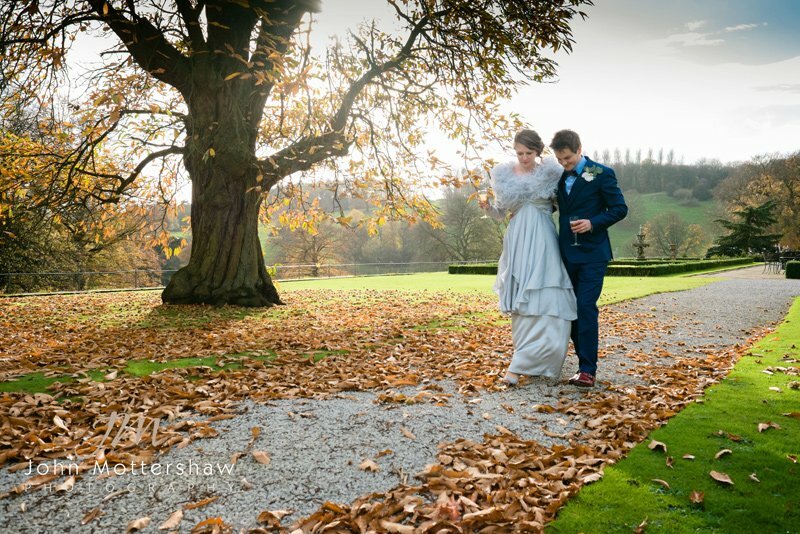 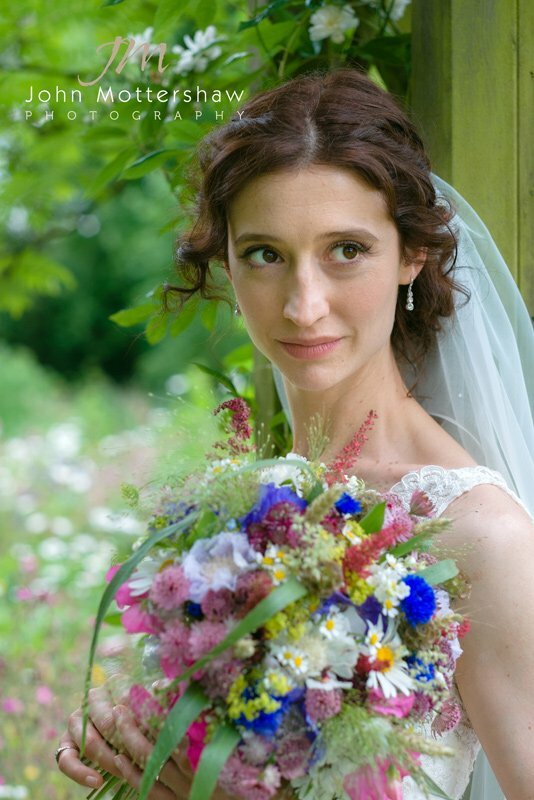 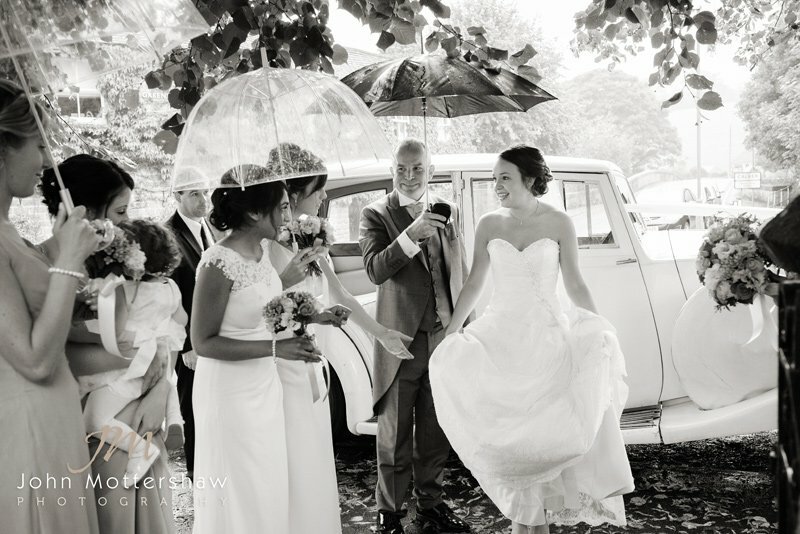 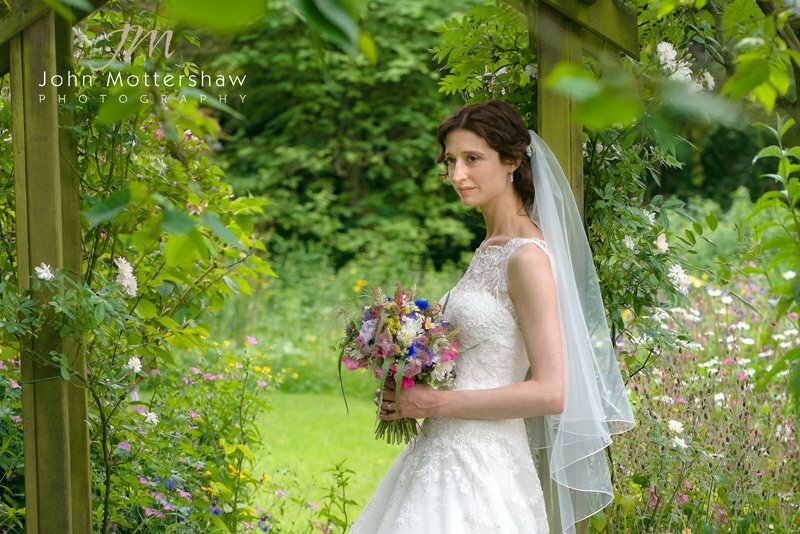 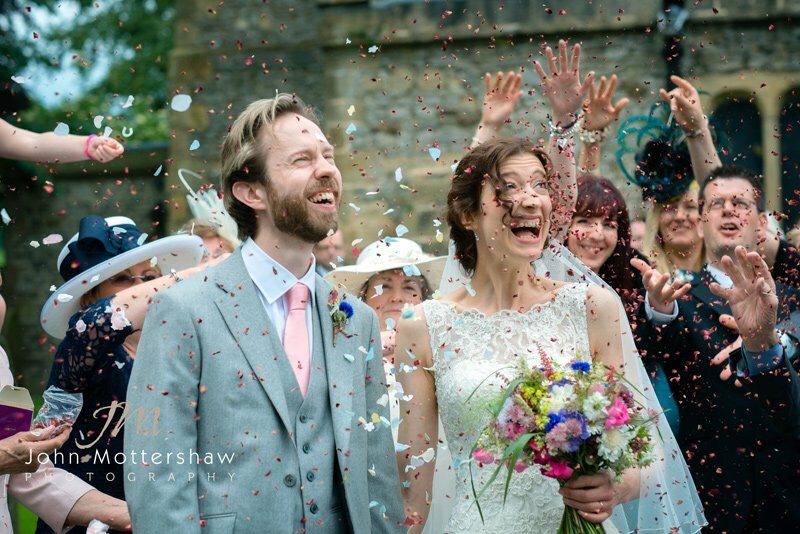 We’re already into February, so it really is time to get together a few favourite wedding photographs from 2014. 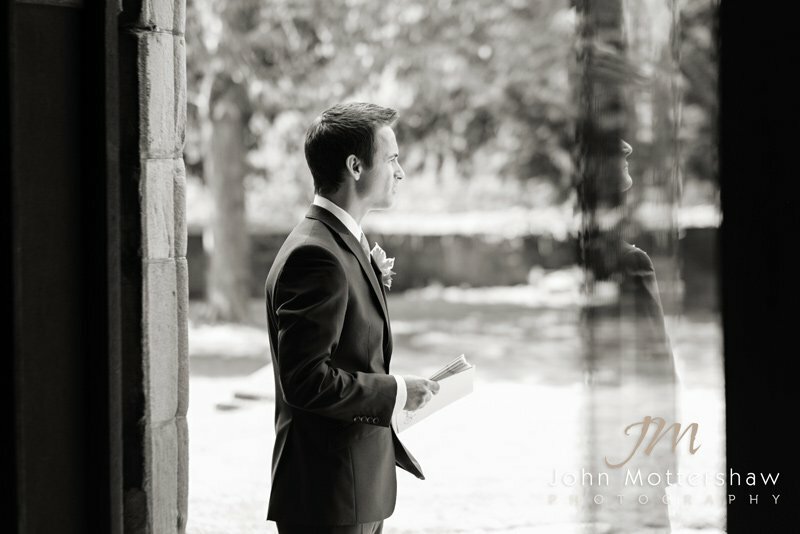 I find it quite difficult choosing from my own work. 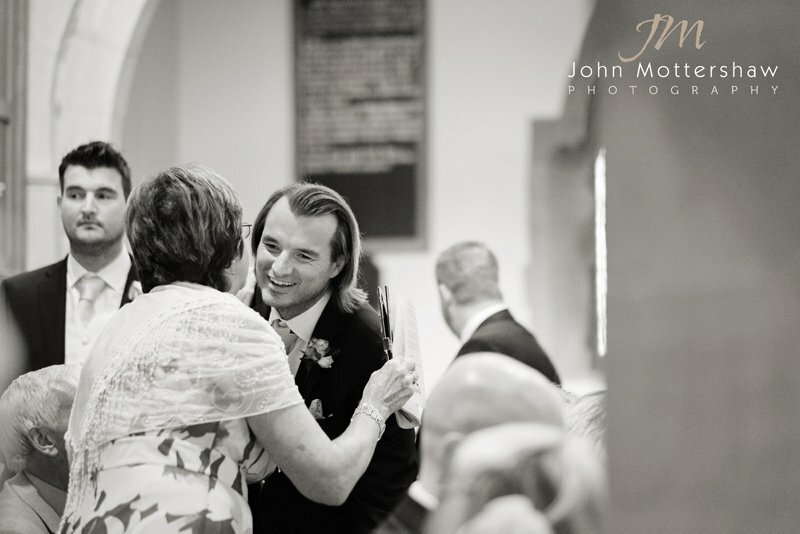 I was there, I know what it was like, I knew the people, I saw those beautiful moments. 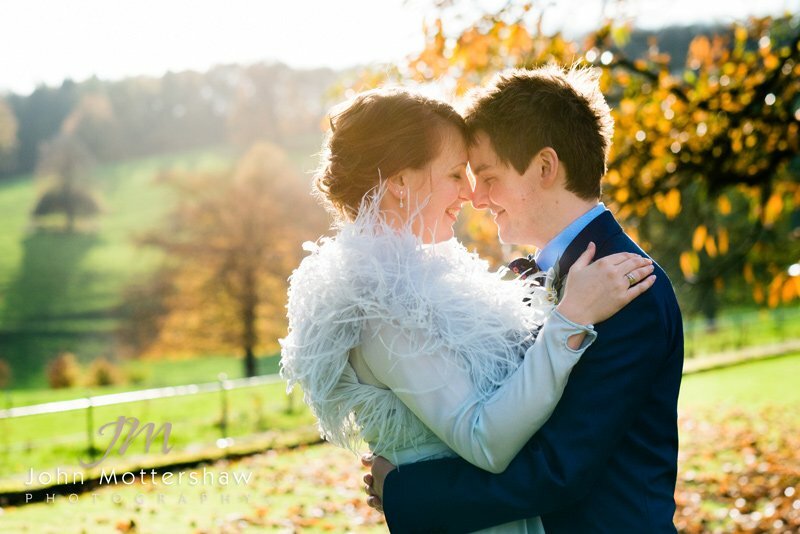 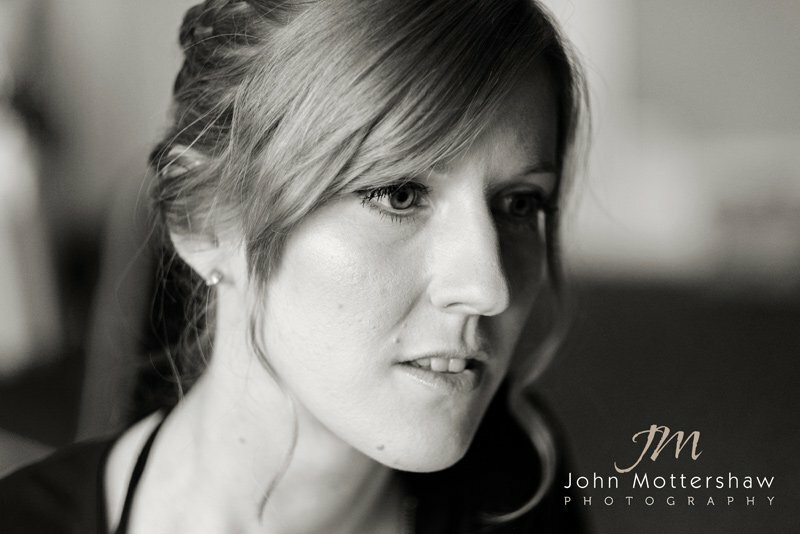 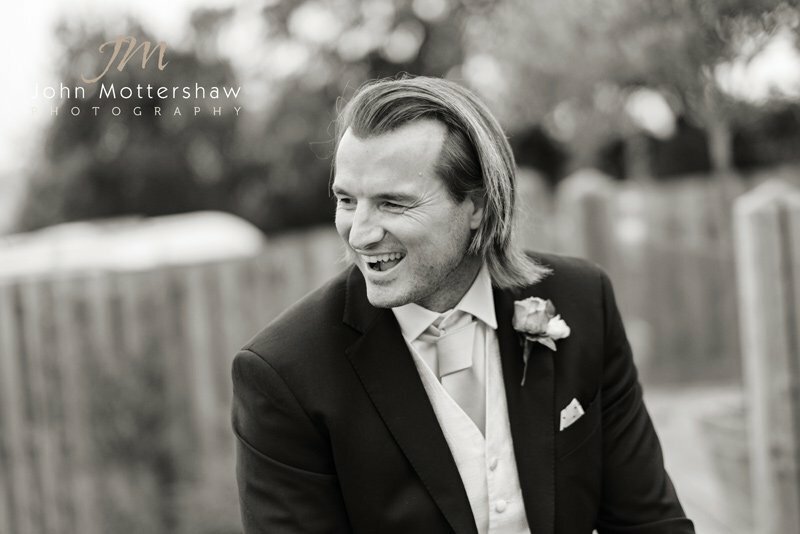 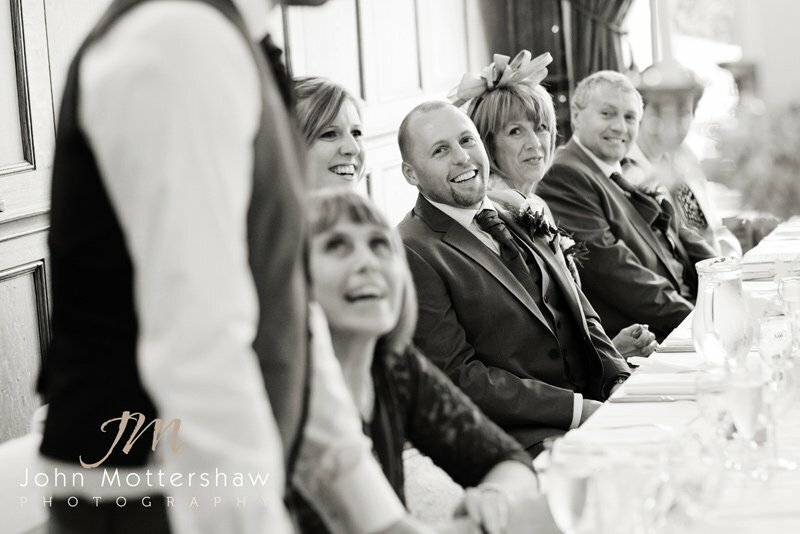 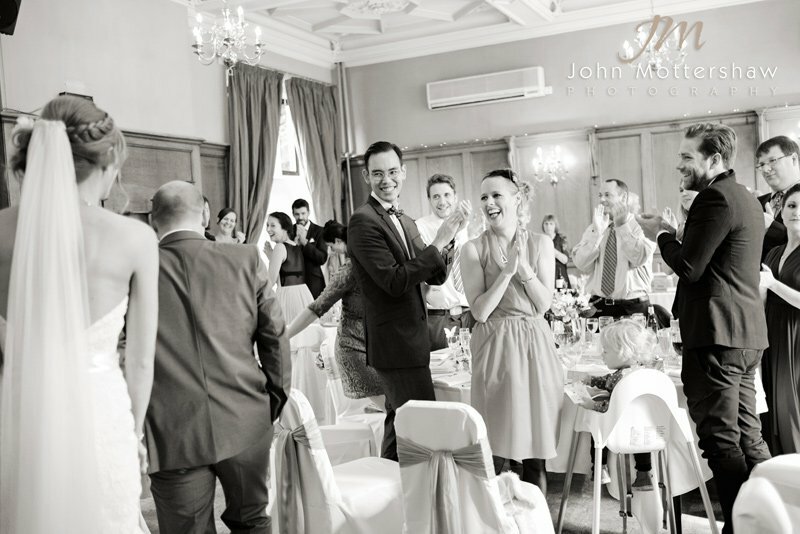 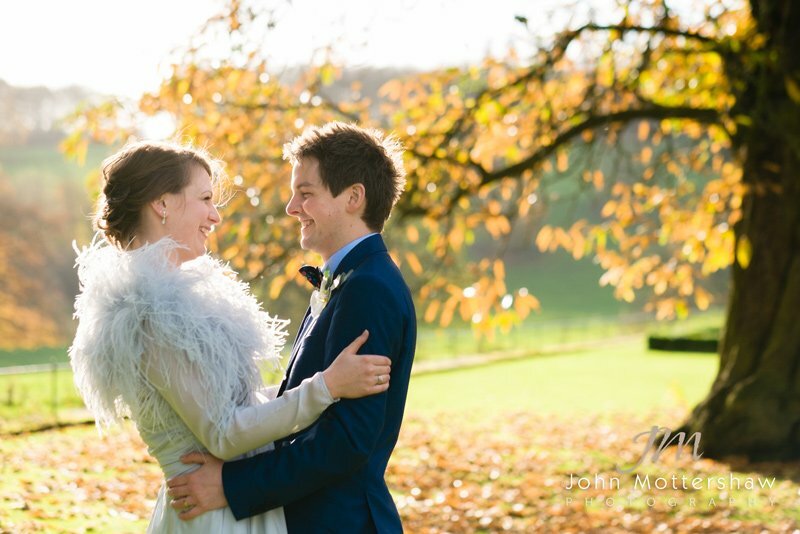 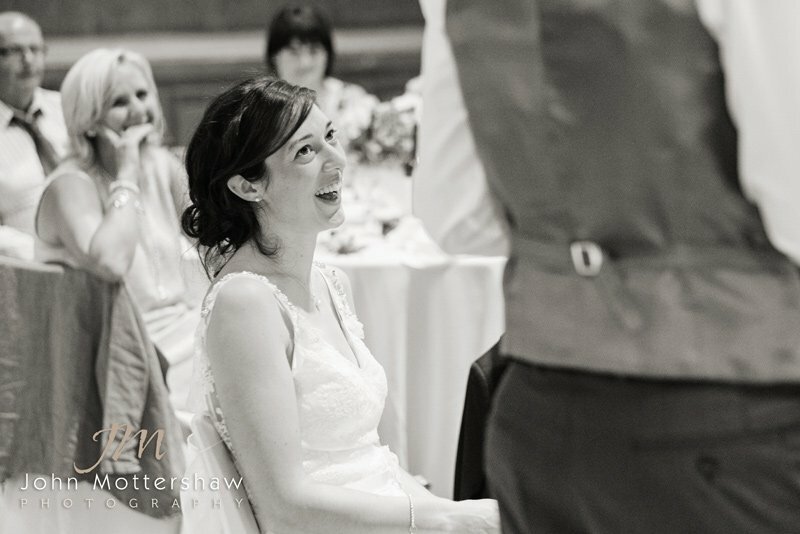 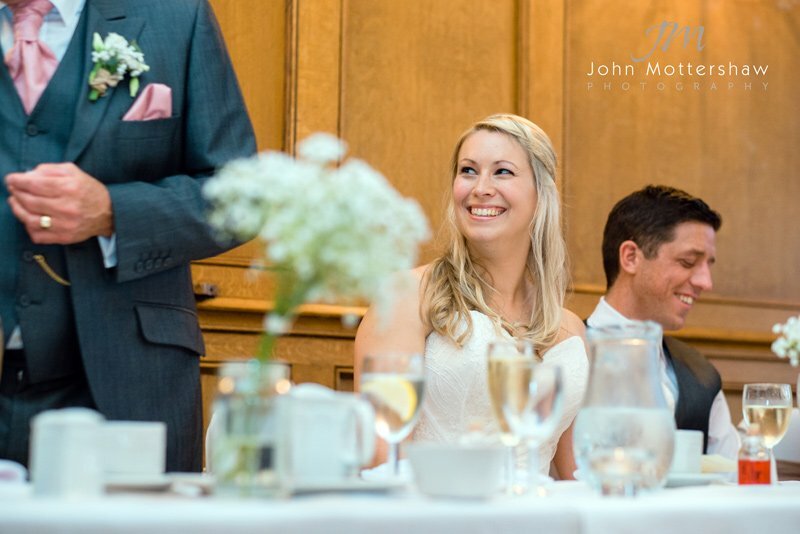 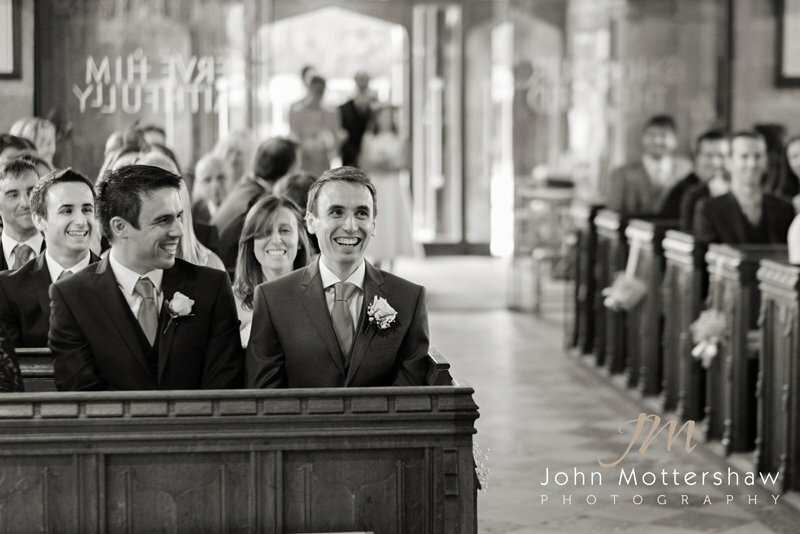 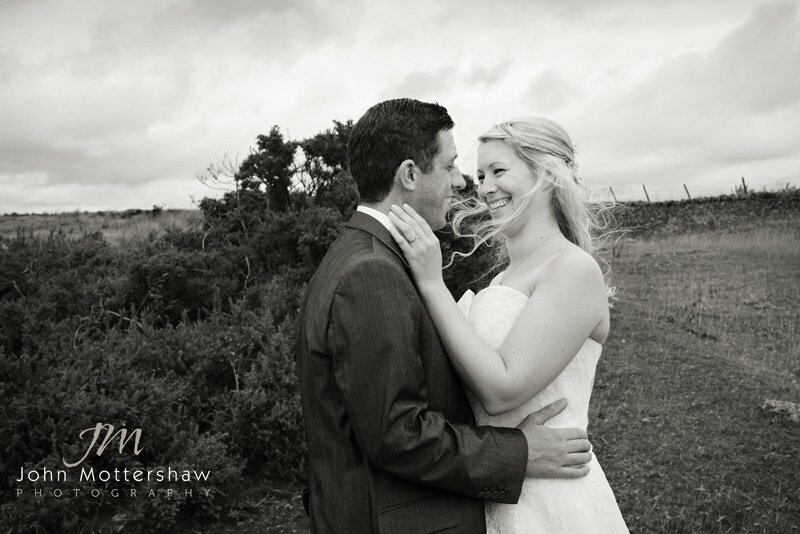 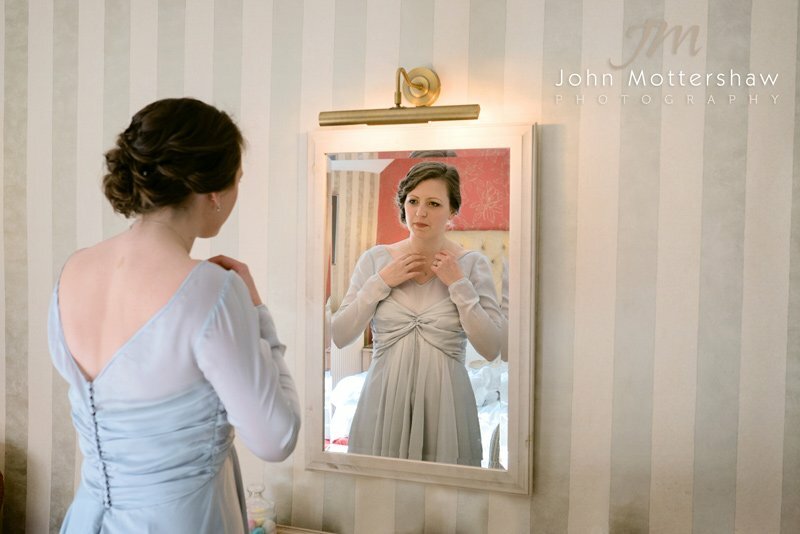 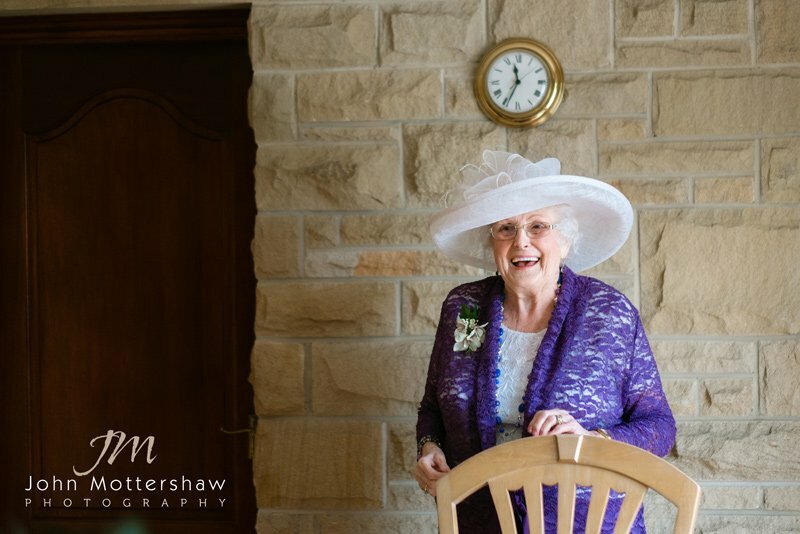 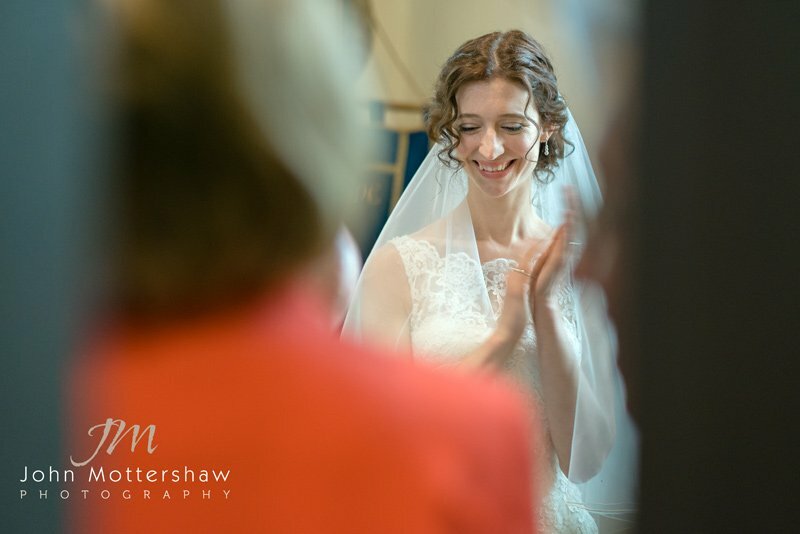 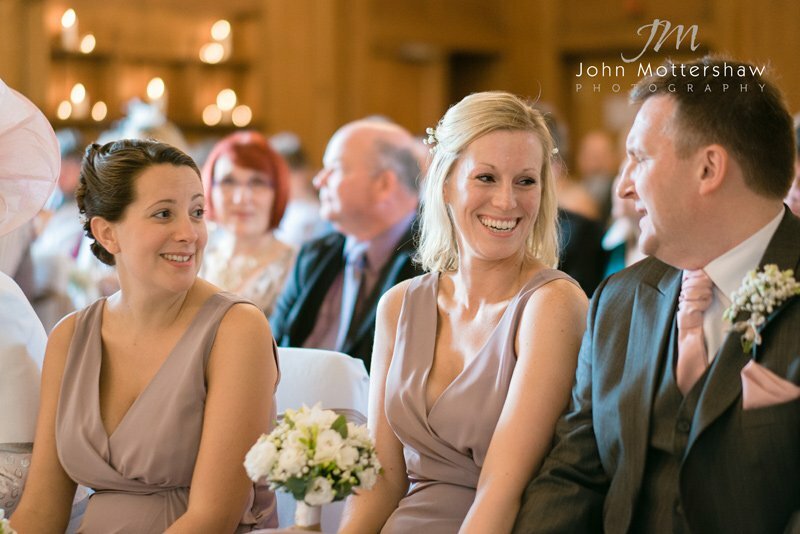 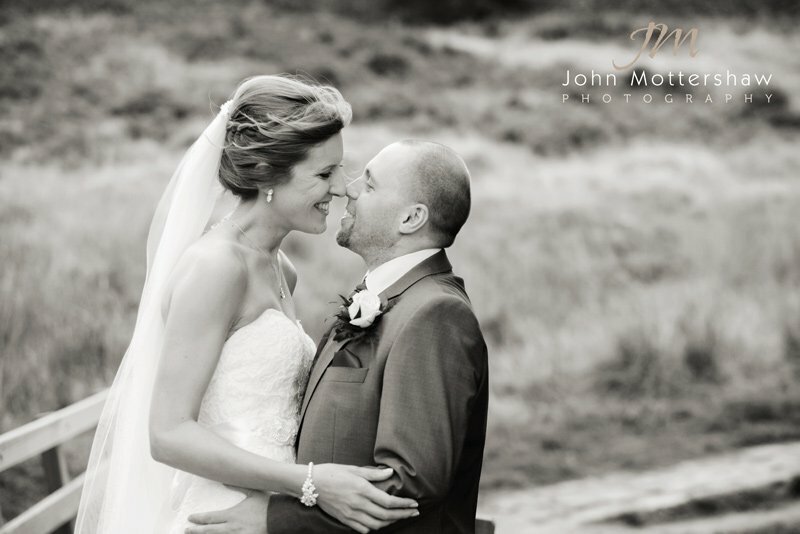 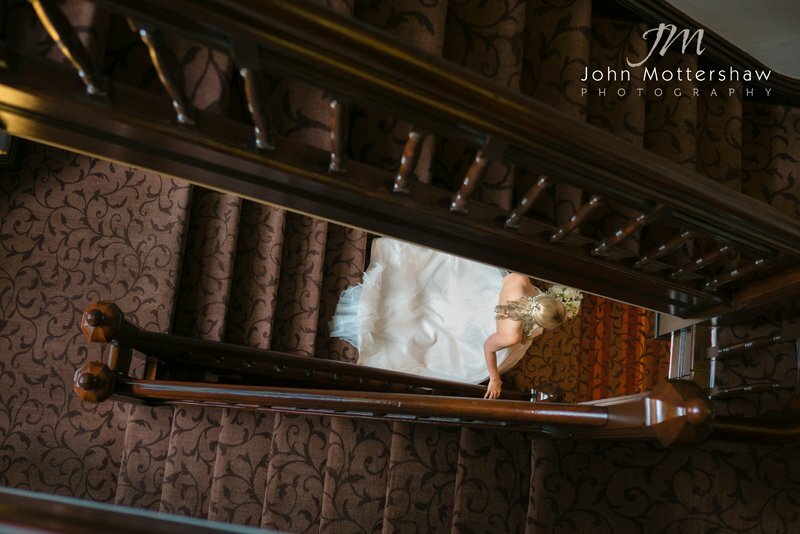 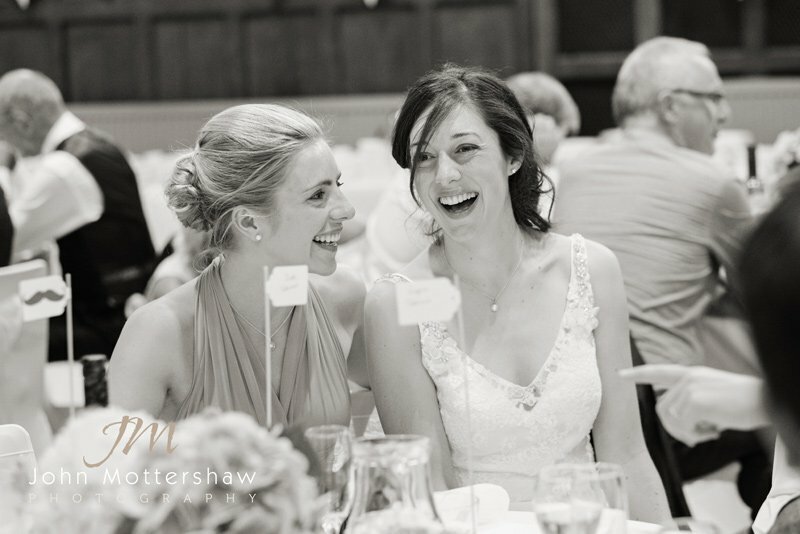 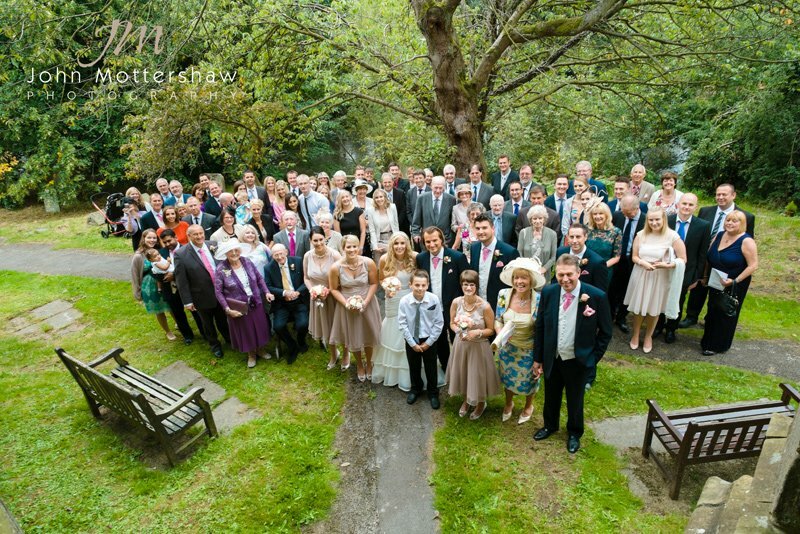 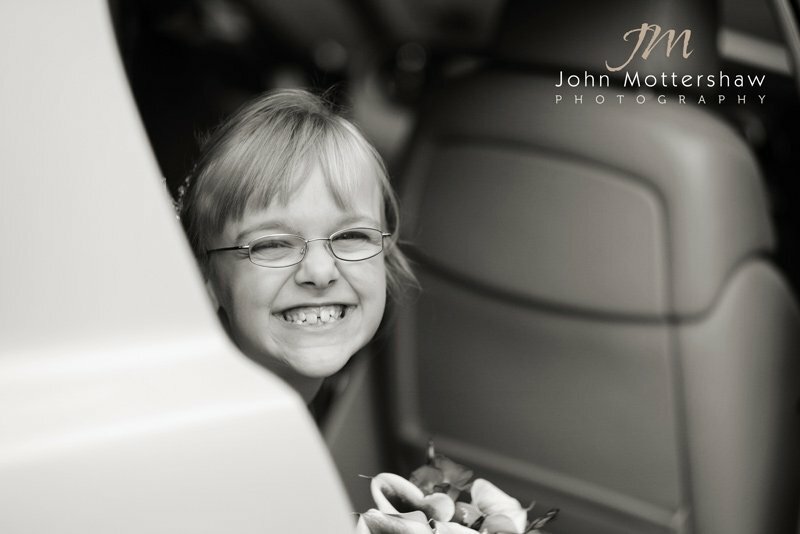 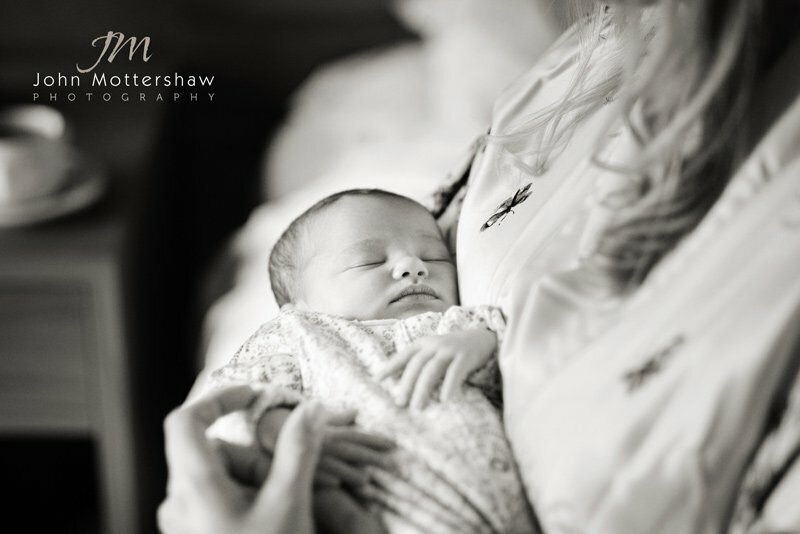 These are some of my favourite wedding photographs that I think portray some of what it felt like on the day. 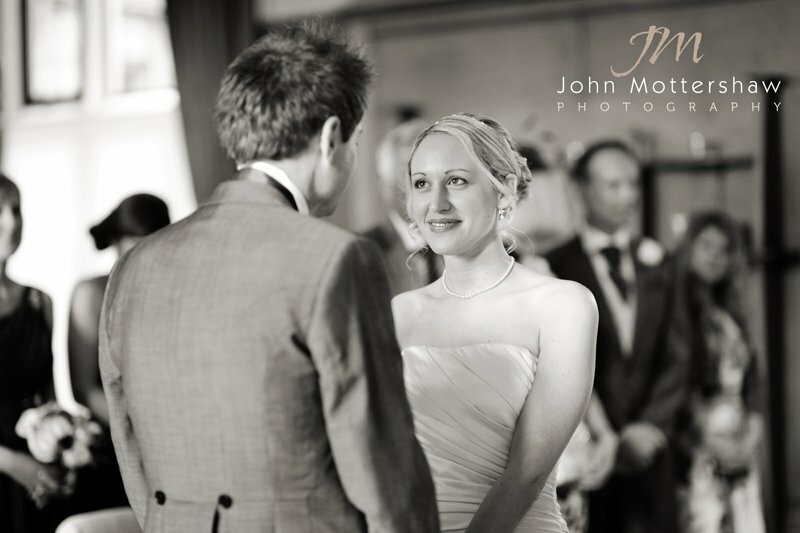 There were of course many others from the year, but this is a purely personal selection. 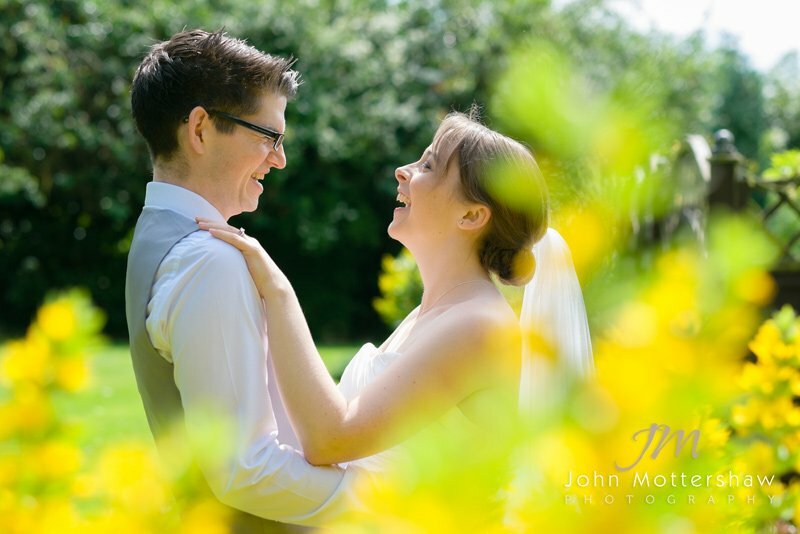 Of these, there were two that were awarded bronze, six silver and five gold in the monthly competitions held by the IPPN group that I’m an active member of. 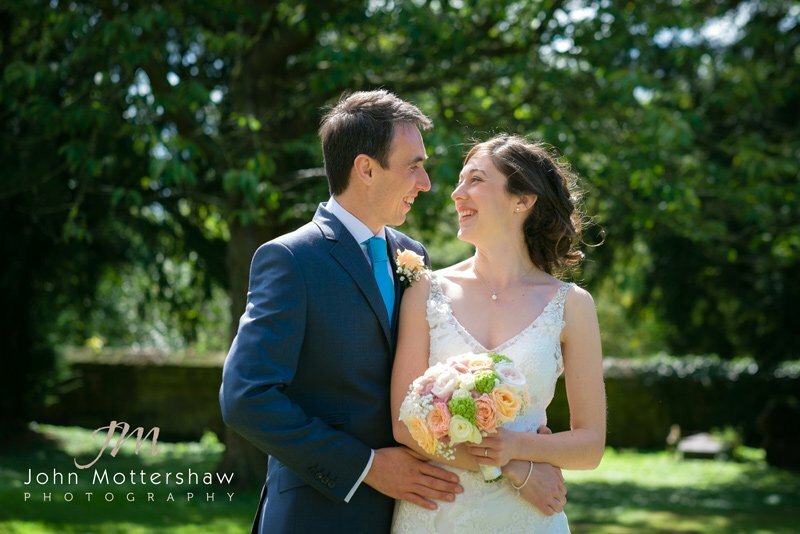 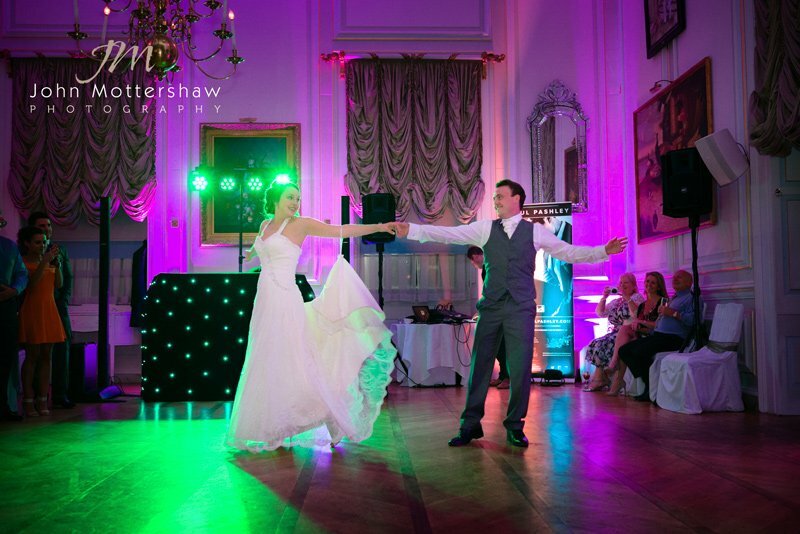 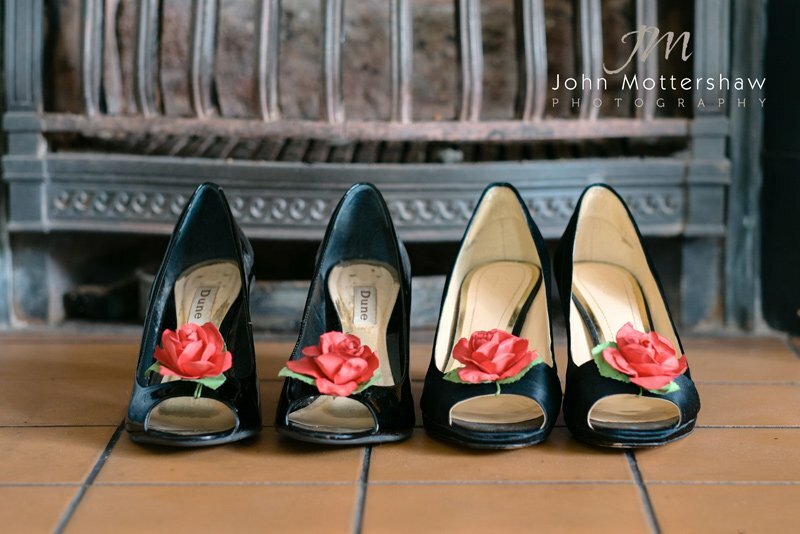 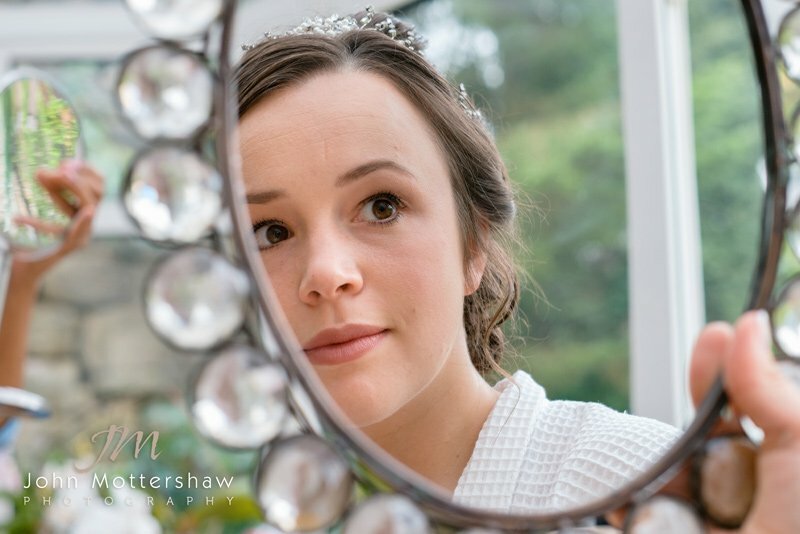 These weddings took place at various locations, including Baslow Church, Curbar Church, Hassop Hall, The Maynard, Peak Edge Hotel at Stonedge, Repton School near Derby…..
Hope you enjoy looking through them! 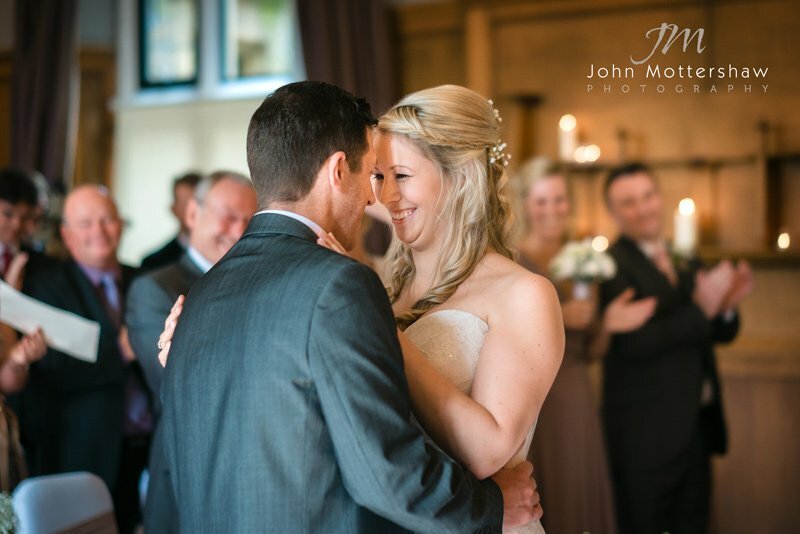 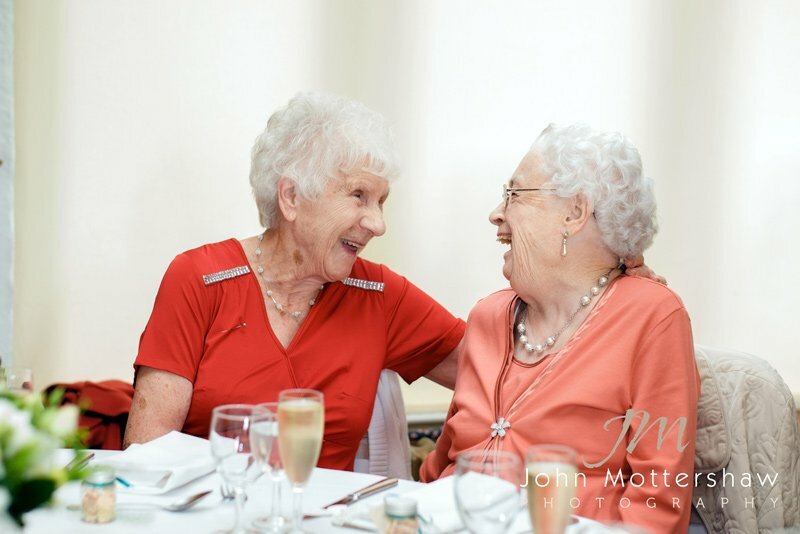 A lovely collection of images John, so much emotion and lovely detail captured, thank you for sharing your favourite from 2014, look forward to seeing more.